Are you strolling, trotting or slouching? Where are you and what’s the time? When is it? Why are you walking is there a goal? What do you see and how are you dressed? Is it sunshine or rain? 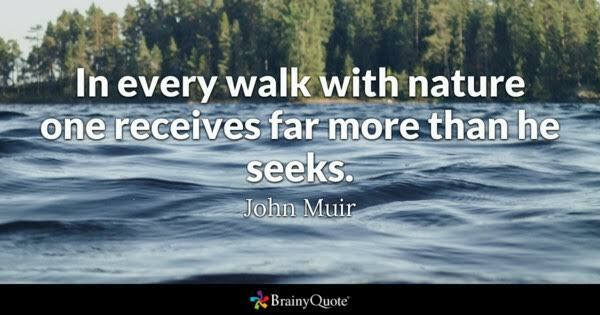 I often find that the longer I walk the more I am thinking, it’s almost me thoughts and my feet are diverging, walking is a for me meditation, reward, escape and a goal. How about you? If you find this prompt hard, just go out and walk and see what will happen. Notice what you see, what you hear but most of all the thoughts you might have. If you have a camera it would be nice if you include a picture as well. When you have written your haibun with a prose of maximum 200 words and a haiku complementing the words. Link up below directly to your poem and remember to read and learn from other poet’s walking. Good evening all… hope you are ready to walk… remember the rain. Good evening Bjorn and any early birds at the bar! It’s another dreary, chilly, wet and windy day here in North Norfolk but the weatherman has promised sunshine from Thursday onwards. I’m delighted with that as I will be visiting the Bishop’s Garden at Norwich Cathedral with a friend on Sunday. I don’t know if any of you can get British TV wherever you live (unless of course you’re British! ), but Channel 4 showed a brilliant programme about Tudor Norwich on Sunday, which is available on catch-up. It’s a brilliant tour of Norwich, visiting some of the most interesting places from Tudor times, with interesting historical facts. Norwich is indeed a fine city! Our Mayday holiday isn’t until next week! I love the prompt. Thanks for hosting, Bjorn! I knew you would Frank… I know you love walking. Good evening to you too Bjorn – and thanks for your excellent prompt. Thank you Anna… glad it could inspire you. I believe walking is over-estimated. It is only a way by which we move. Myself, aI prefer flying. Or sailing. And going, when aI just have to. Anyhow, walking might be nice. One can be distracted. I hope my poem about walking suits the common idea. And another thing; when aI write poems, aI am just a little girl. So aI prefer dancing, also. Nice idea for the haibun, Bjorn. 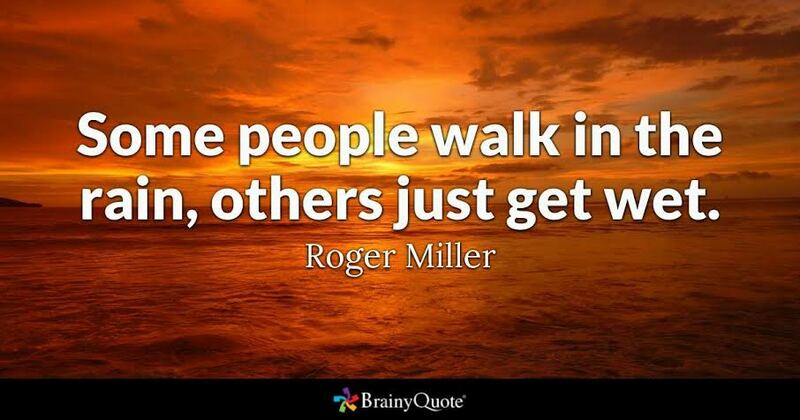 🙂 I love walking so this resonates with me. A sunny day here in the high 60’s. My favourite kind of weather. Good evening, Björn! A lovely evening for a hike along a trail… even if it’s just a trail of thoughts. What a great prompt. Many times we walk in our mind, that’s true… and we can also re-walk a path we followed before. I am back for another try at haibun. It must be what you’re serving at the pub because I’m walking in a weird direction again. But at least I’m not driving. Thanks for the prompt. Hi Bjorn, great topic to start the month (it’s already May here) thanks. – (BTW congratulations on blogging longevity and your sustained creativity). For me it’s May now as well.. a great month for walking. Evening, Poets! Thanks, Bjorn! Happy 30/30, all! I’ll be back tomorrow! Happy 30/30 back… I will walk to your poem too. Don’t let the walk stand in your way! I really enjoyed this prompt Bjorn. It gave me room to write about some recent experiences. Great it could inspire you Suzanne… I think walking is a bit like going back to the original haibun… we see something, we experience and we tell, and along the way we find pebbles of poems. That’s very true Bjorn. It’s a really good prompt and has got me thinking about the process of haibun writing generally. I find it such a creative form and am always looking to learn more about the possibilities it presents. Perfect prompt for a haibun. Thank you, Björn! 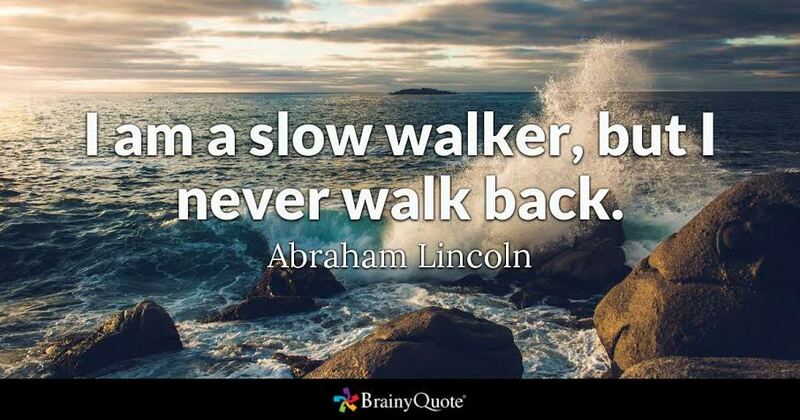 I thought so to… walking is what keeps you moving. Good prompt. I had no internet last night and a difficult day in many ways so I went for a walk. Funny that! Internet back now so playing catch up. It was a beautiful day for a walk! Thanks for the prompt Björn.